Lily Safra who is extraordinary in so many ways is a Brazilian national and a Monegasque citizen who is a Forbes listed billionaire. She has led one of the most interesting and colourful lives on our planet. It is an amazing life full of firsts and full of humanitarian and charitable activities. This splendid tapestry includes four marriages and amassing fortunes in terms of hundreds of millions if not billions of euros. One could say all the more extraordinary for a young girl not born into a wealthy family. Lily Safra was born Lily Watkins in 1934, in Porto Alegre, Brazil and brought up in Rio in her teens. She is the daughter of Wolf White Watkins, a Czechoslovak railway engineer who moved to South America to make a new life. Her mother was Annita Noudelman de Castro, a Uruguayan of Russian-Jewish ancestry and it was this family connection to Montevideo, Uruguay that would play a pivotal role in her life. This is where she would move to in her teens and then meet her first love Mario Cohen whom she would marry at age 17. 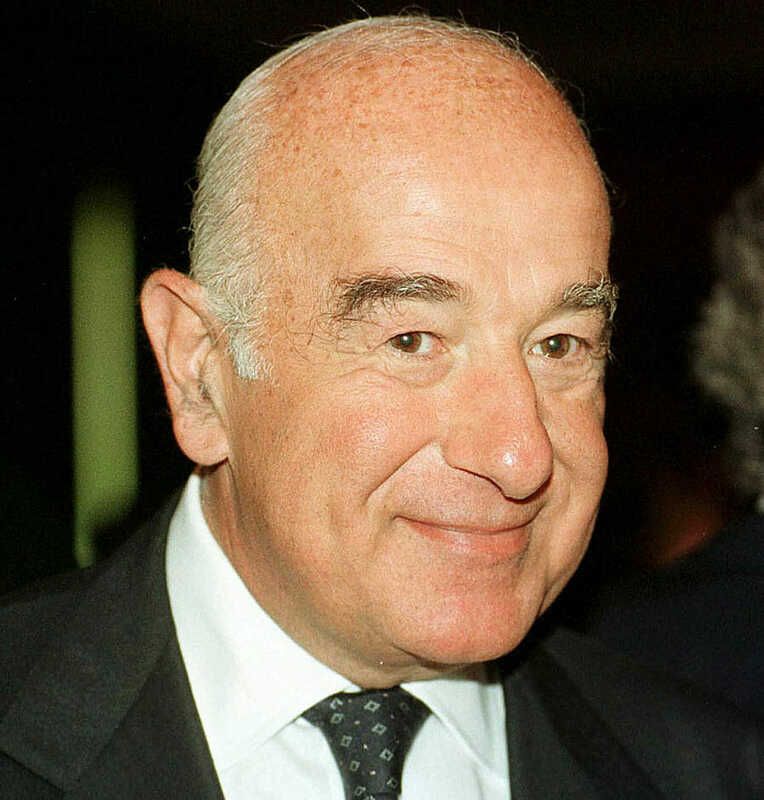 Mario was an Argentinian of Italian Jewish descent who had an important and flourishing hosiery business. Together they had three children, including one son who with his child would subsequently die in a tragic car accident. No-one is immune to tragedy and Lily Safra thus has suffered in her life the agonizing loss of a child and grandchild. Lily and Mario Cohen divorced in the early 1960s and Lily Safra’s second love and marriage in 1965 was to Alfredo Monteverde. He was a Romanian Jewish immigrant who fled Europe in 1939. He was a leader in the Brazilian household appliance business, where he established the brand Ponto Frio. He and Lily adopted one child. In 1969, Monteverde committed suicide with all his assets going to his wife. One month later, Lily Monteverde moved to London. Her late husband’s banker, Edmond Safra, made certain she inherited her late spouse’s entire fortune. He dated Safra for a while but the romance floundered. Safra’s family, who is of Sephardic Jewish descent, did not applaud his relationship with Lily, who was of Ashkenazi Jewish origin. In 1972, Lily married businessman Samuel Bendahan, a much less affluent Sephardic Jewish. They separated after several weeks. In 1976, Lily married Edmond Safra after all. The prominent banker was of Syrian Jewish descent. Edmond Safra’s premature death in 1999, resulting from arson in his home, led to a homicide investigation in Monaco and resulted in the conviction of his male nurse and security guard, an American ex-Green Beret Ted Maher. The arson did catch the front pages of the press and spawned a number of conspiracy theories. Prior to his death Edmond Safra had sold his valuable banking interest in the Republic Bank of New York to HSBC for an impressive three billion dollars. 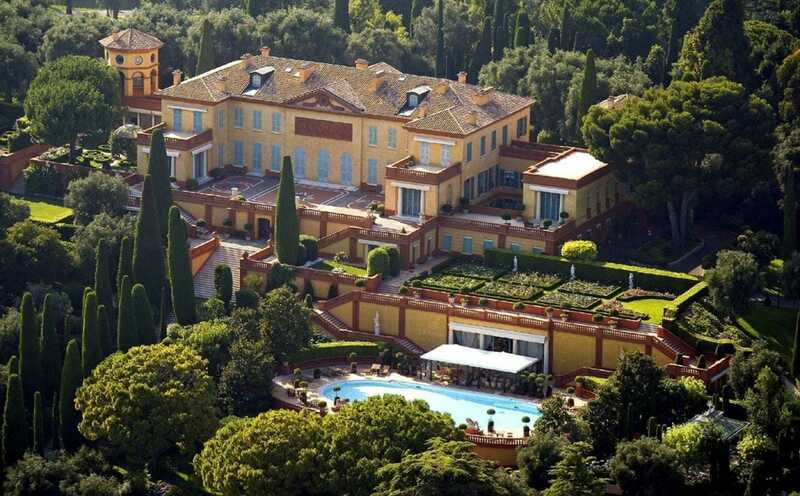 The lasting consequences are that there exist two mega-pools of wealth, both of which have led to waves of philanthropy in his memory, via his Foundation, in the guiding hand of Lily Safra – and, of course, via Lily Safra herself whose inheritance according to Forbes some years ago put her well over a billion euros. 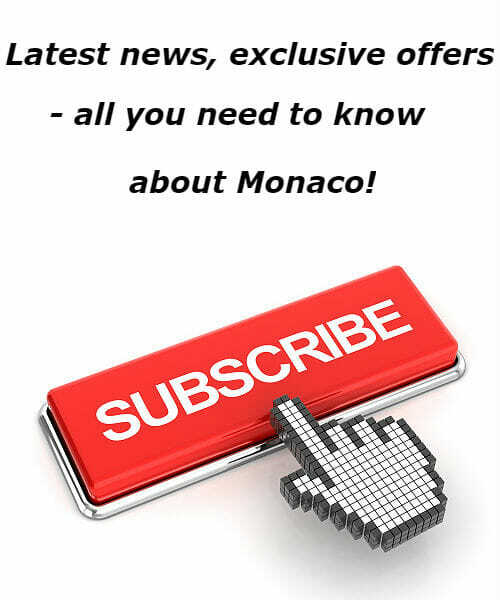 Monaco is itself an important centre of philanthropy. It seems that in Monaco with the golden fortunes often go golden hearts and Lily Safra fits right into this mould. Be it that the provenance of hundreds of millions of the fortune came from mega businesses in South America from hosiery to fridges and, of course, a major injection from banking, Lily Safra has made her mark as a distinguished humanitarian and a philanthropist of unquestioned reach. With all the wealth, opulence and lavish lifestyle went great generosity. It can be asked of anyone what makes them tick. Why this huge dedication to humanitarian causes? 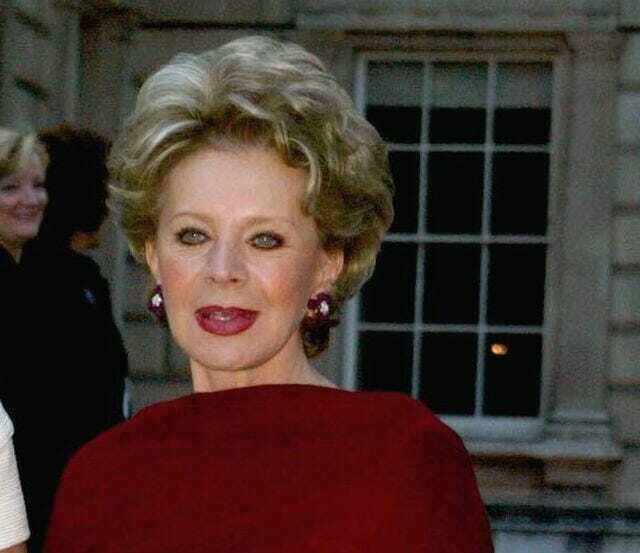 No matter, Lily Safra in her own right and as Chairman of the Edmond J. Safra Foundation is one of Monaco’s and the world’s great philanthropists. The breadth of activity is staggering. Everywhere you look with Lily Safra you continue to discover firsts. Her forays into the jewellery and art world are no exception. 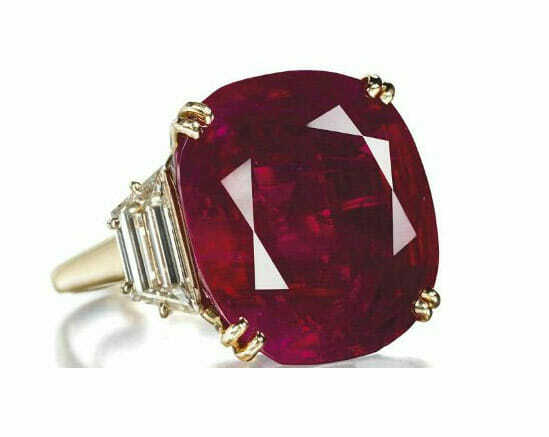 Did you know that the highest price paid for a ruby per carat at auction was when she sold The Hope Ruby for charity, a world record at the time? Then there is art and specifically sculpture. 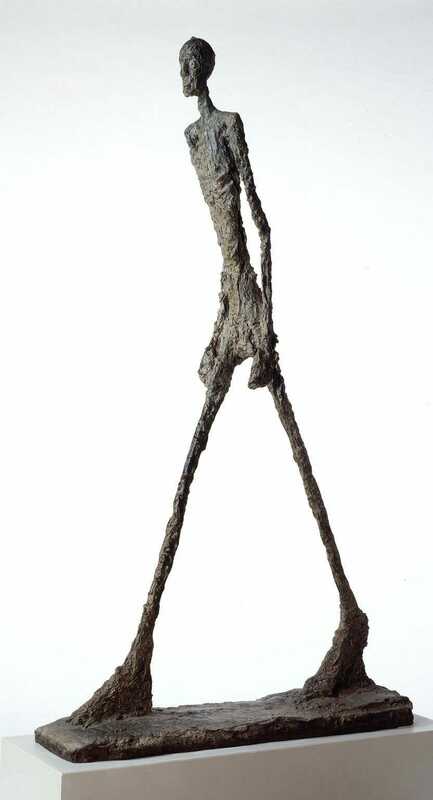 “L’Homme qui marche I” (The Walking Man I) is the name of a cast bronze piece by Swiss sculptor Alberto Giacometti, made in 1961. On 3 February 2010 when Lily Safra purchased it for at $104.3 million, the sculpture became one of the most expensive works of art ever sold at auction. One could very easily conclude that Lily Safra’s life is so intriguing that it is worthy of several lives, each one noteworthy by itself. There is the life of the four marriages and personal tragedy. 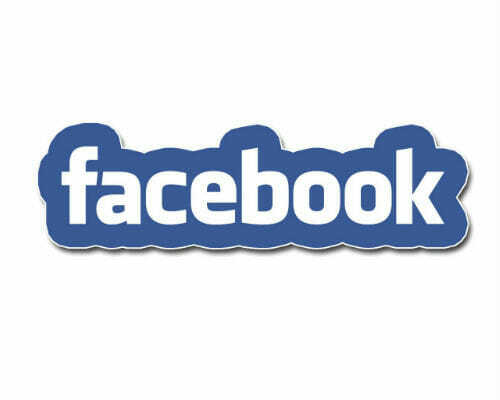 There is the life of fabulous wealth, opulence, refinement and high society entertainment. And there is a life dedicated to humanitarianism and philanthropy that continues to this day. And there is a life with a rich cultural vein running through it linked to the diaspora and two Jewish traditions, Ashkenazy and Sephardic. Multiple lives lived to the full and woven into the tapestry that is the journey on earth of one extraordinary Monegasque lady.